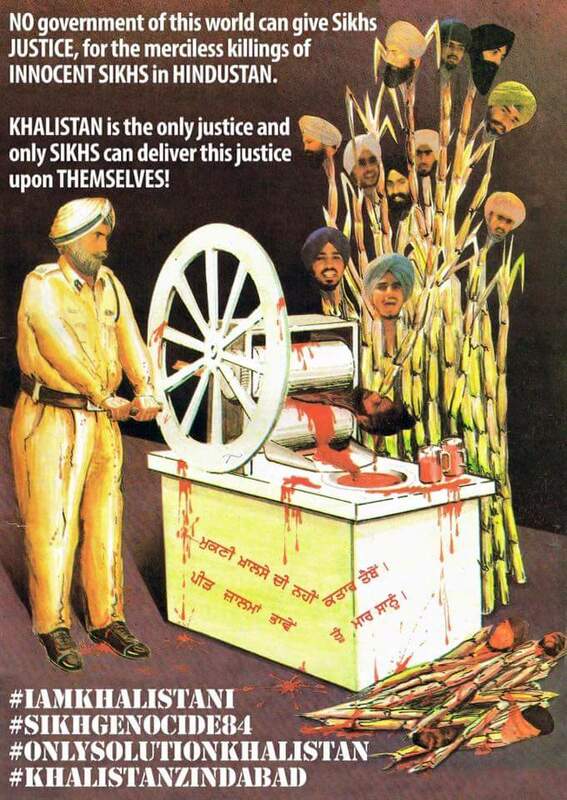 Home/Sikh Martyrs/About 1984 | Operation Blue Star/List Of Tainted Police Officers Involved In Cases Of Human Rights Violations In Punjab, Who Killed Thousands Innocents. 1. K.P.S. Gill the then D.G.P. Molestation of a lady I.A.S. 3. Sumedh Singh Saini D.I.G. 5. Ajit Singh Sandhu S.S.P. 8. Narinder Pal Singh S.S.P. 10. Raj Kishan Bedi S.S.P. 11. A.P. Pandey then S.S.P. 23. Kuldip Singh then S.P. 31. Paramraj Singh then S.P. 136. BirAtma Ram then S.H.O. 137. Dharam Singh Saini S.H.O. 141. Gurnam Singh then S.H.O.